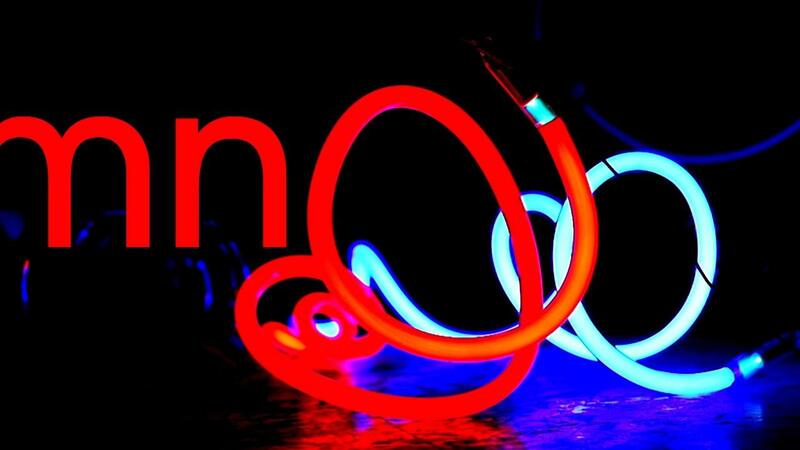 Matt Thompson has perfected the centuries-old craft of neon sign making. The LEAV iPhone app allows people to unlock art experiences. Sheila Smith, Executive Director of Minnesota Citizens for the Arts, shares accomplishments from its 40-year history. And Adam Turman creates the 2015 Minnesota State Fair Commemorative Art inspired by the Fairs beloved landmarks and attractions. 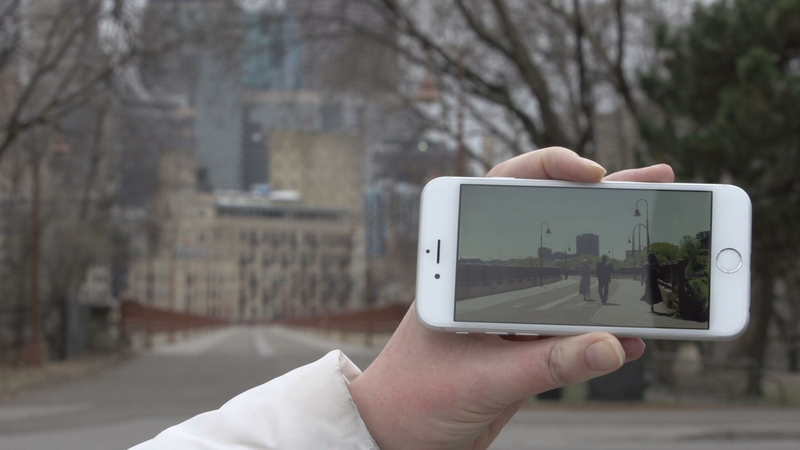 The Leav iPhone app allows people to unlock art experiences throughout the Twin Cities.